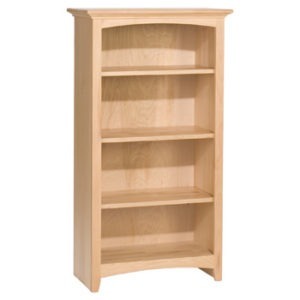 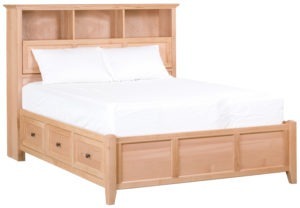 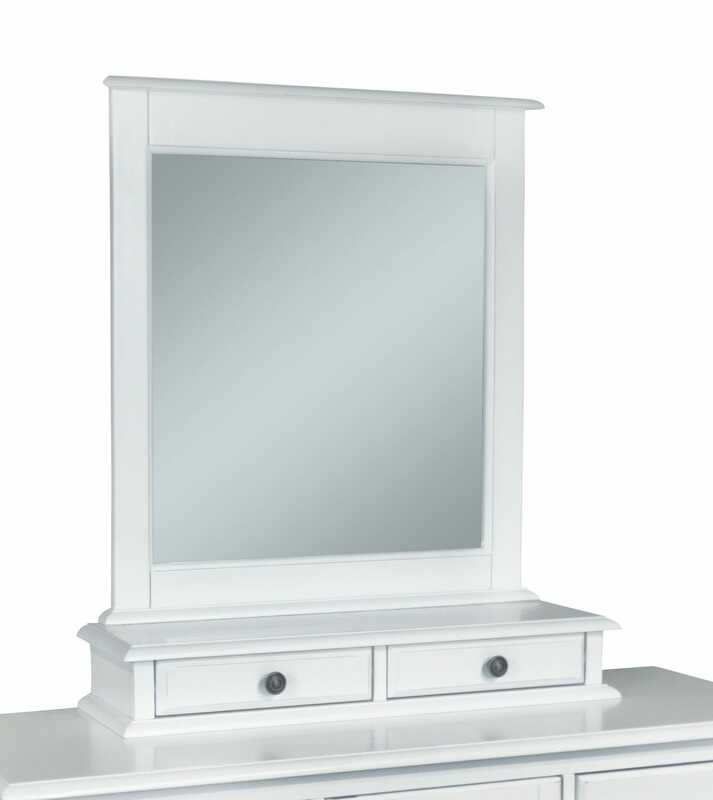 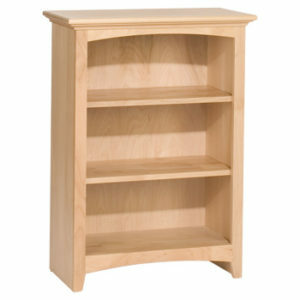 Model number BD-2051 Parawood Cottage Bedroom collection two drawer mirror base. 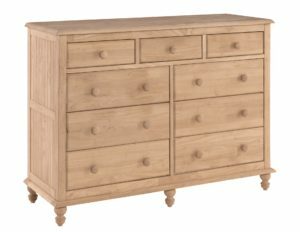 This solid wood cottage collection is beautiful. 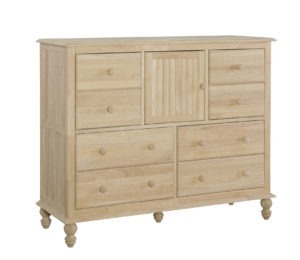 The unit is available either unfinished or finished in Cottage Beach White. 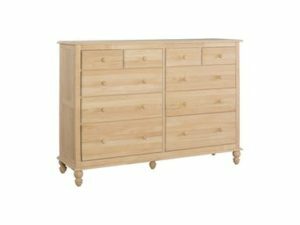 This two drawer jewelry is designed to fit on top of any of the Cottage collection dressers. 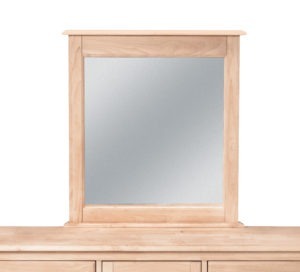 Use by itself or pair it with the BD-2050 mirror (sold separately) to complete the look. 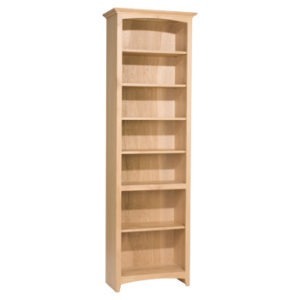 This unit measures 32 W X 9-1/2 D X 5 H. It is sold and shipped assembled.